All Events LLC is a Veteran owned and operated company. 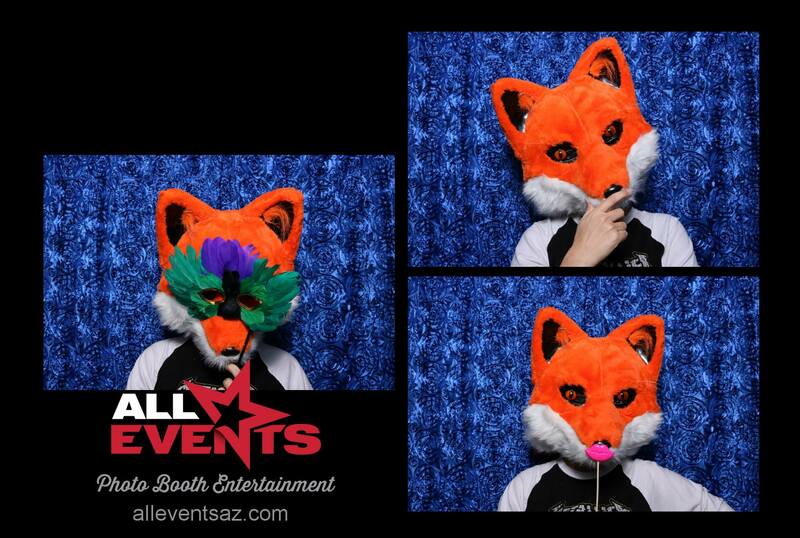 Our goal is to bring you the best photo booth experience around. To do this, we have invested in the latest in photo booth technology and only quality equipment. We have only professional grade booths, 24.2 megapixel DSLR cameras, and lab quality dye-sublimation printers and paper. You can count on an overall presentation to match! Your package will be customized to your specific needs, requirements, and budget including your optional logo(s) and more. All Events LLC is a Veteran owned and operated company. 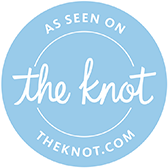 Our goal is to bring you the best photo booth experience around. To do this, we have invested in the latest in photo booth technology and only quality equipment. Site designed by Phoenix Web Designers.